You may submit a support request at any time via your Account Center. 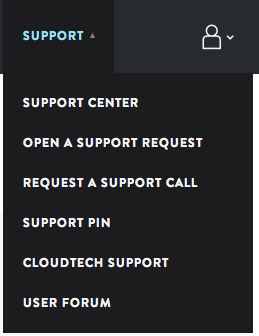 Click on SUPPORT and select OPEN A SUPPORT REQUEST from the drop down menu. 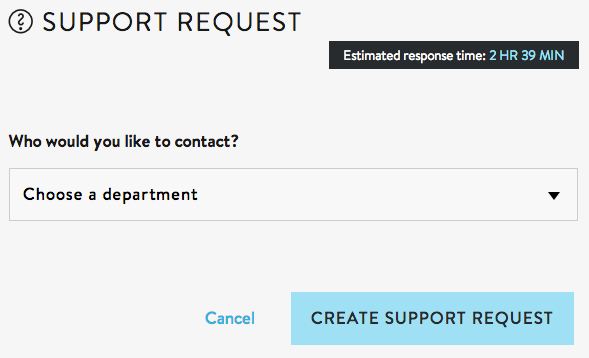 Next, choose which department you'd like to contact for support. You may select Support, Billing or Sales. 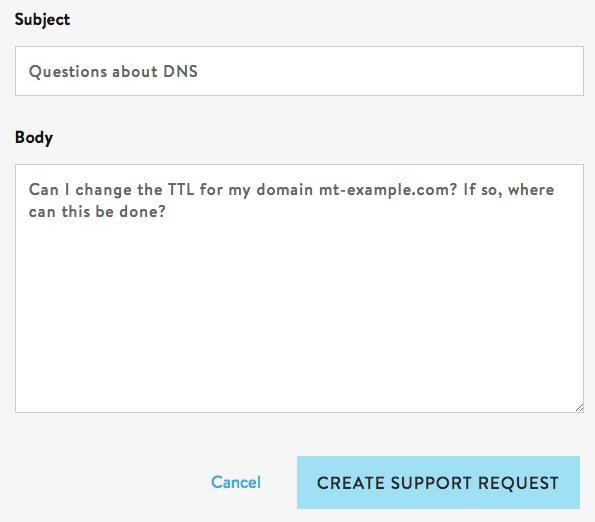 Then, click CREATE SUPPORT REQUEST. If you chose Support, you will be asked to select the type of issue. If you did not select support, continue to step 5. Next, select the service you are contacting us about. Enter the domain or email address that this issue is related to. Once we have the basic information about which service is affected, you will now want to provide us with the specifics of your issue. If it is a simple question, please state exactly what you are attempting to do. If you are experiencing a problem, please be as detailed as possible. Provide any error messages, specific pages that are affected, what browser or email application you are using, etc.. Detailed information will assist us in quickly getting you the best solution for your issue. Click CREATE SUPPORT REQUEST. That's it!